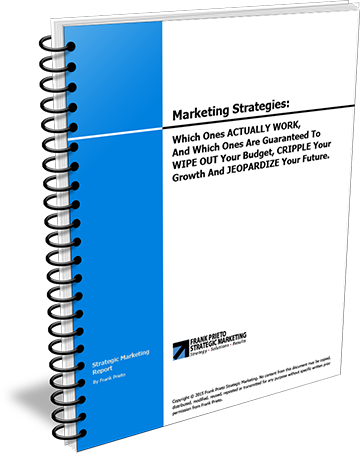 You Can’t Fix Your Marketing Until You Know What You’re Doing Wrong and Why. 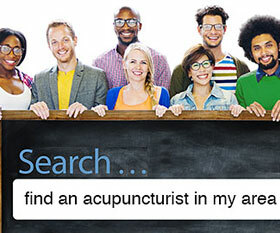 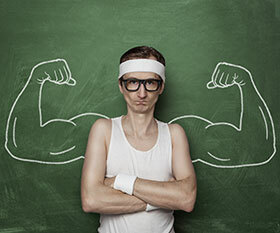 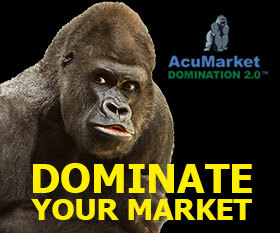 Acupuncture Marketing Strategy - What Business Are You Really In? 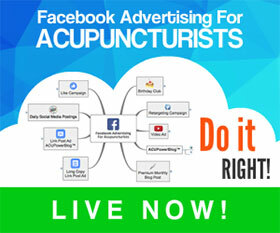 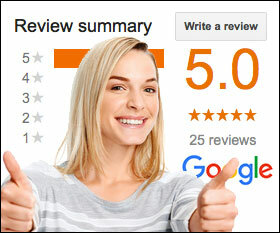 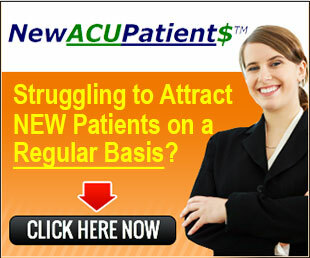 Acupuncture Marketing Videos - Sky-Rocket Your Practice in 2010.